While the journalist protagonist of Fellini’s 1960 film La Dolce Vita’s search for happiness proves futile, those seeking aesthetic joy will doubtless be luckier on visiting the exhibition of the same name, opening later this month in London. 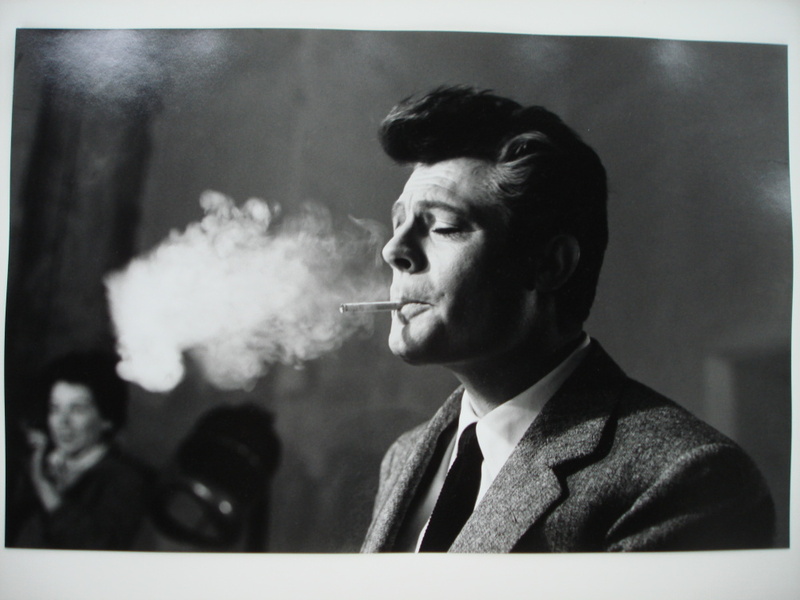 The Years of La Dolce Vita will be on show at the Estorick Collection in Canonbury Square, north London, presenting 80 photographs exploring 20th century Italian cinema. 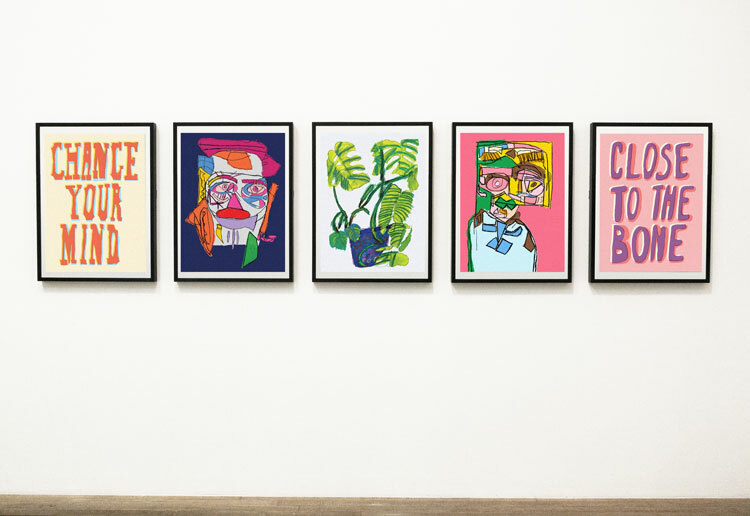 La Dolce Vita literally translates as ‘sweet life’, and on viewing the images on show, it’s a very fitting title for the exhibition. 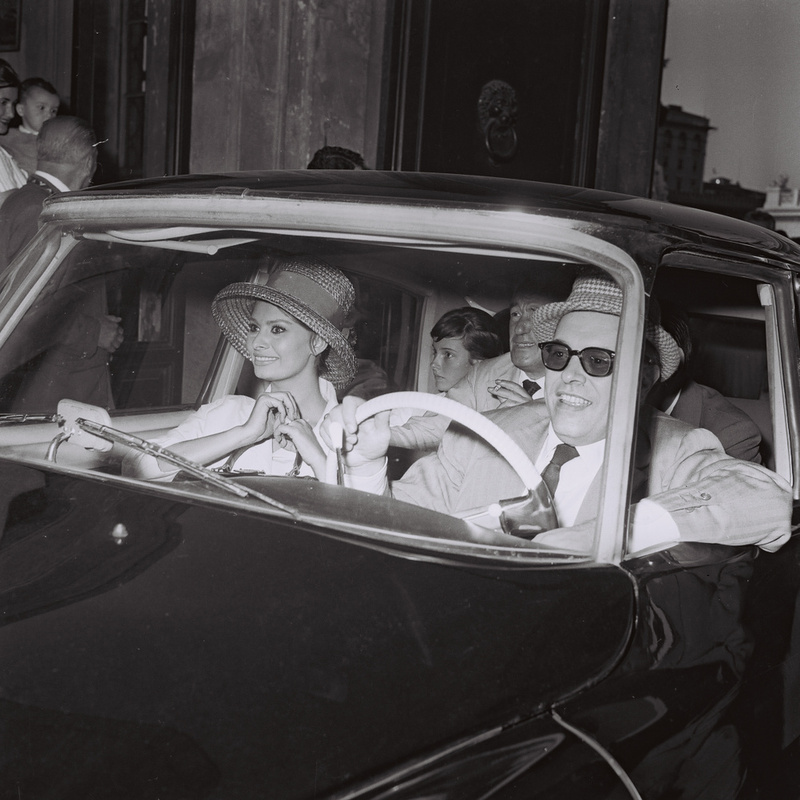 The show uncovers the lives of Hollywood darlings and Italian film stars in Rome during the 1960s, a decade in which Italian directors including Michelangelo Antonioni, Pier Paolo Pasolini and Federico Fellini produced some of their most iconic work – including the Fellini film that lends the show its name. 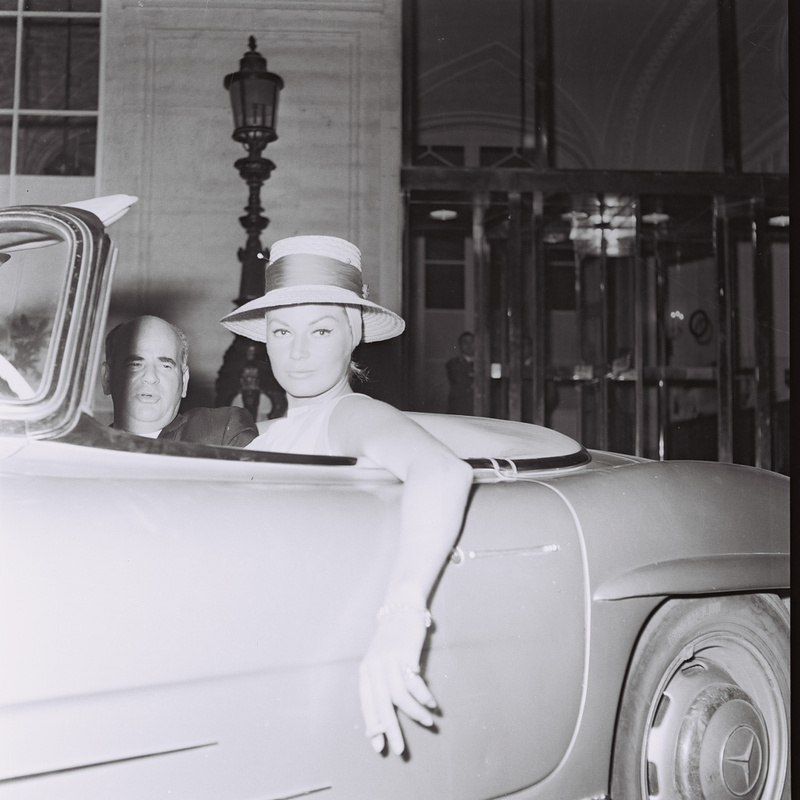 Among the famous faces in the photographs are Brigitte Bardot, Jane Mansifeld and Sophia Loren. 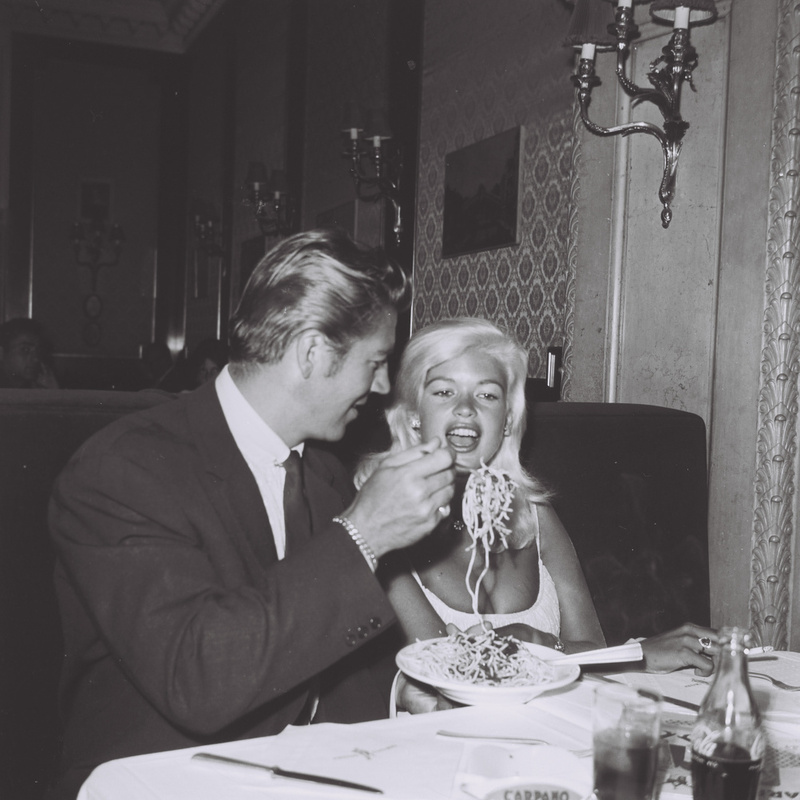 While many photographs are from behind-the-scenes of La Dolce Vita’s set, captured by cameraman Arturo Zavattini, others by Marcello Geppetti capture what the gallery dubs the ‘real-life dolce vita’ of Rome in the evenings, where the film stars went about the business of dining, drinking and ‘transforming Rome’s streets into an open-air film set’. ‘Together, these photographs vividly evoke an era of extraordinary glamour, creativity and decadence,’ says the gallery.